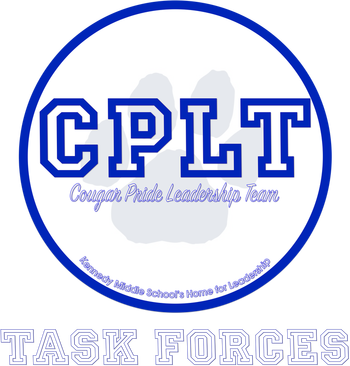 When students join CPLT at the beginning of the year, they are asked to choose a task force. The CPLT Task Force options include: Anti-Defamation League (ADL) or Community Service. Learn more about each of the CPLT Task Forces below. Click the title above to navigate to this Task Force's homepage. In the ADL task force, students are trained by a representative from the Anti Defamation League to deliver anti-bias/anti-bullying lessons to their peers. Students participated in a two day training in November and meet regularly to prepare and practice facilitating these lessons. Please click the ADL Task Force title above to navigate to its homepage. In the Community Service task force, you can pick and choose what you would like to do. The Community Service Task Force options include: Interact Club, Tutoring, and Peer Mentoring. Information regarding each option can be found on the Community Service homepage. Please click the Community Service Task Force title above to navigate to its homepage.